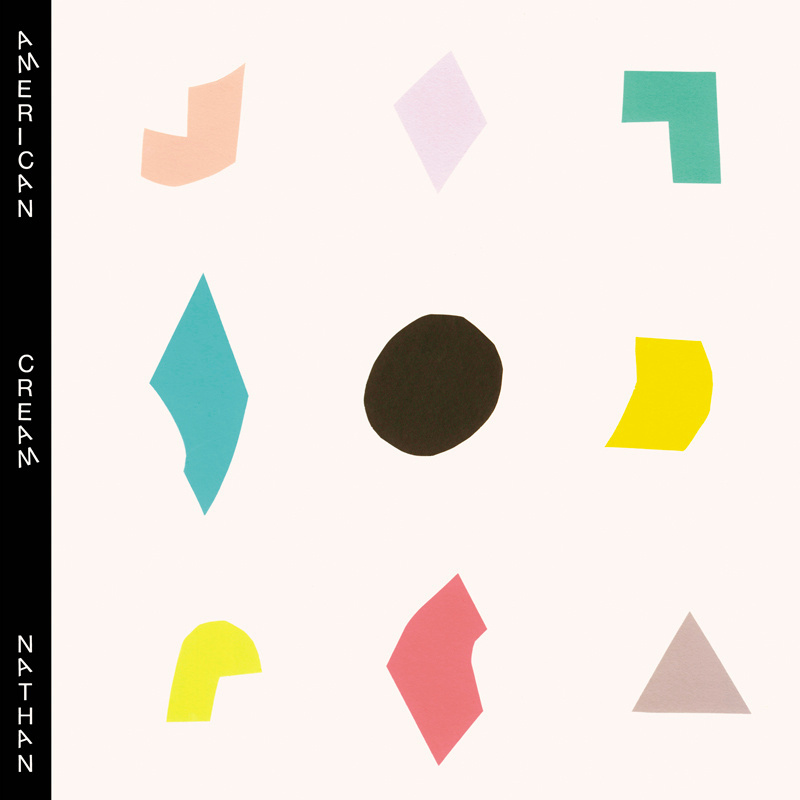 American Cream are a band/collective that have been kicking about for nearly a decade, playing around the Twin Cities in consistently changing formations when they aren’t busy populating other bands in the Twin Cities. Their debut album Nathan, presumably named after American Cream mainstay Nate Nelson, is a collection of improvised jams they recorded at local studio Old Blackberry Way Records. The final product contains a staggering 24 musicians playing on the record. If a rotating cast of people recording their jam sessions strikes fear in your verse/chorus/verse heart, don’t worry, Nathan is far from a masturbatory endeavor, and as far as I can tell there is not one single guitar or drum solo on the album. Instead, it is a sonic journey into the dark undercurrents of krautrock, a powerfully groove laden album that is tighter and more focused than a lot of stuff from bands who have been together for years on end. Nathan is a good record to usher you into the ether, a lush palette of organs and guitars given marching orders by an incessant rhythm section. From the opening salvo of “Teenage AI,” when it sounds like an electrical socket is bouncing sparks through the speaker over a dark bass line and hypnotic drums, it is hard not to be sucked in. There are various detours, like the ambient “Brother,” the spooky “Leonids” and the My Bloody Valentine-esqe shoegaze of album closer “No Byte,” but most of the record is focused on getting that bass line pulsing through your spine. The previously covered “Don’t Buy It” is still the strongest stand-alone track on the LP, but that shouldn’t take anything away from the infectious rhythms of tracks like “Disguises” and “Dark Swim.” The centerpiece of the record falls smack dad in the middle in the form of the 13+ minute “Shadow’s Skin,” a track that seems to bottle up the spirit of the record in one long, outstanding song. When I heard there would be an album bearing the name of American Cream, I expected something adventurous, but was surprised at how commanding and focused the final product turned out. The grooves are deep, the guitars crackle with energy and the organ at many points sounds like a demented snake charmer conjuring up dark spirits. While corralling the wandering spirit of krautrock, Nathan clearly is more than just a document of musicians jamming. It contains moments of pure bliss and over its 50 minute lifespan it never feels overdone or under-cooked. The story is great (loose-knit “band” takes years of one-off shows, wanders into studio to record jam sessions), but Nathan is larger than that. I hope it doesn’t change the general structure of the band, but if they have more albums like Nathan in their pocket, I hope they at least keep the recorder running. Look for American Cream as they (in various incarnations, of course) barnstorm across the country this month behind this great LP. They will be celebrating the record in Minneapolis at the Kitty Cat Klub on December 21st with a great lineup. Grab the limited edition vinyl either via the album stream below or from the group on the 21st.